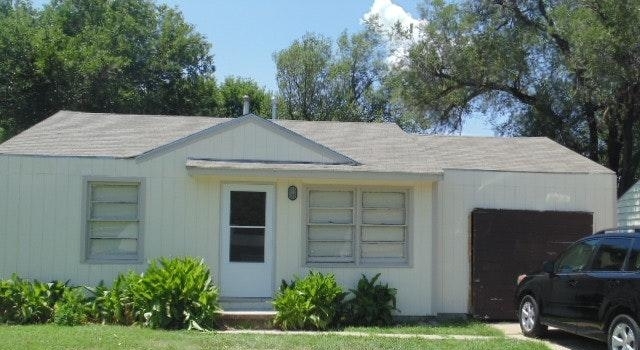 Great remodeled 2 bedroom, 1 bath home with an attached garage, large fenced backyard. This home comes with all kicthen appliances. Call today! This is a 2 bedroom, 1 bath unit in Bel Aire. 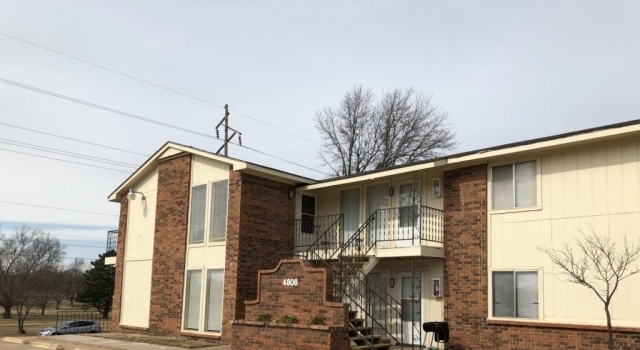 Be sure to inquire about other units available in this area! This is a small, quiet community with washer & dryer hookups in each unit. Trash service and lawn care are provided. Golf course view from this upper level 2 bedroom, 2 bath apartment located at Harry & Oliver. This unit has a very spacious living room and dining room area. The kicthen comes with all kicthen appliances, it has a seperate laundry area with washer/dryer hookups, plenty of hallway storage, 2 nice sized bedrooms and the master bedroom has an ensuite bathroom. 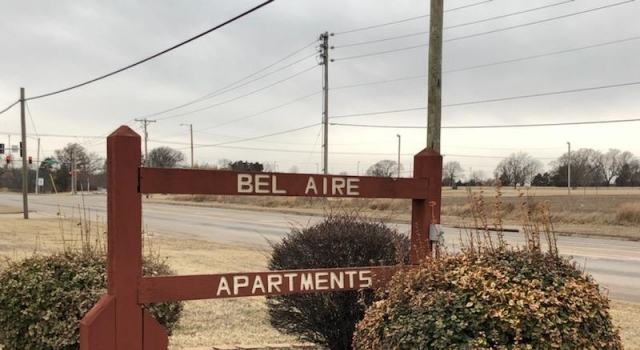 Come check out this all electric, 1 bedroom, 1 bath apartment in Bel Aire, Kansas. Located right near Koch Industries and easy access to highway 96. This small apartment community is quiet & clean and each unit has washer/dryer hookups. These units do not come available often. Call today to scheudle a showing!